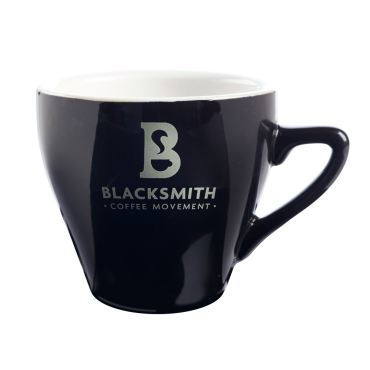 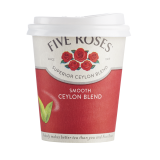 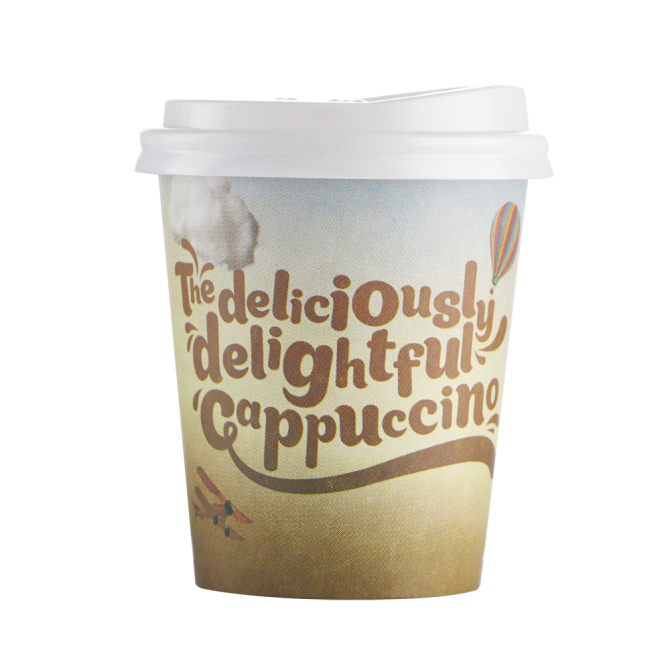 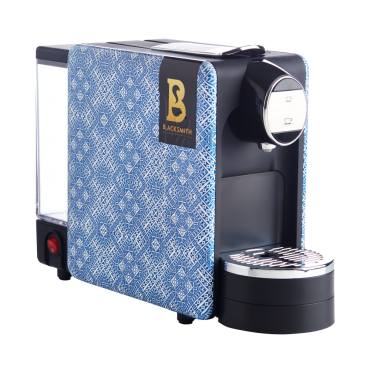 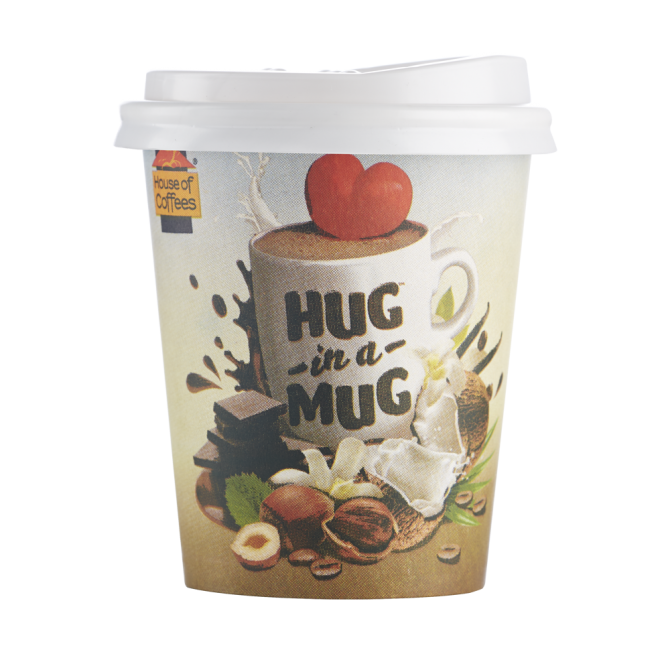 These conveniently packed takeaway cups include one sachet of Hug in a Mug Hot Chocolate, sugar and a stir stick, together with a sip lid so that you can enjoy while at work or on-the-move. 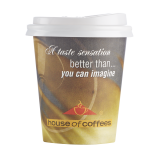 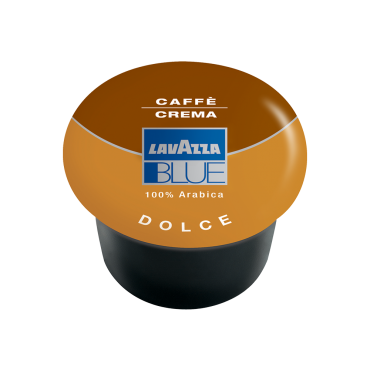 Just add hot water, stir and enjoy. 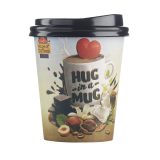 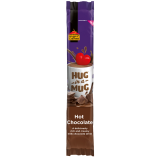 Enjoy the creamy and delicious Hug in a Mug Hot Chocolate pack for on-the-go consumption – all you need to do is open, empty the contents, add hot water, stir and enjoy. 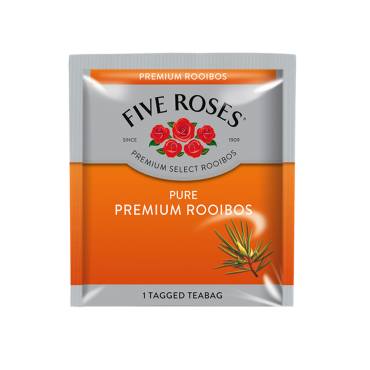 50 sealed packs available per box.